Welcome to the second part of my opening repertoire against the Sicilian in which we are going to cover the remaining Sicilian variations. In the first part, the Rossolimo Sicilian, we looked at 3.Bb5 after 2...Nc6. Similarly, in this series, we are going to spend a lot of time discussing 3.Bb5+ after 2...d6. Black has two main choices, the traditional Bd7 and the highly topical Nd7 which is often preferred by Najdorf players. Besides 2...d6, we will also take a look at 2...e6 which I would like to answer with the inconspicuous yet tricky 3.b3. Furthermore, I am going to show you how to deal with 2...g6, the Nimzowitsch variation 2...Nf6 as well as the O'Kelly variation 2...a6. Against all of Black options I opt for comfortable positions for White which can be played for a win while not taking many risks. Let's get started! This eBook is a reference companion to the video series, available for €10.99 (or $11.99). If you want to see and hear Robin provide detailed instruction on this opening, you can purchase the series, which will also give you access to this eBook. 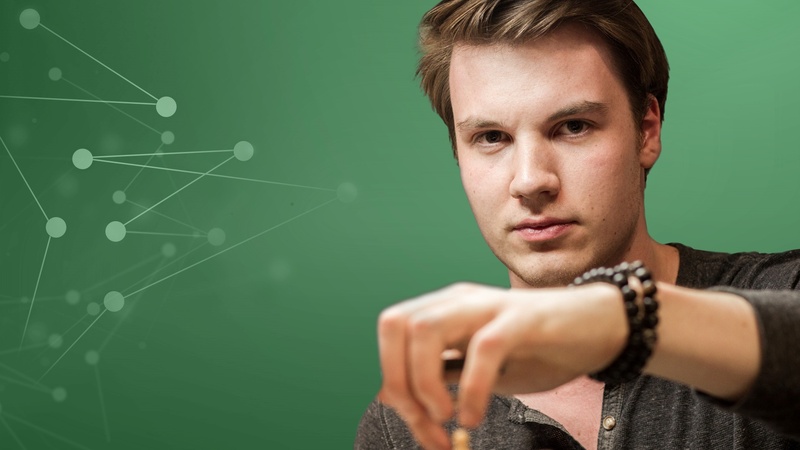 Young Dutch star Robin van Kampen is providing something we all need - a complete repertoire against the Sicilian for White. In this second instalment he covers 2...d6 (which he likes to answer with 3.Bb5+), 2...e6, 2...g6 and the rarer moves 2...Nf6 and 2...a6. In the first video series, the Rossolimo Sicilian, Robin already dealt extensively with the 2...Nc6 3.Bb5 system. This is the companion eBook to the video series. After studying this series you should feel right at home in the positions arising out of the different lines covered, knowing both specific moves and the key plans that both sides are trying to implement. Together with the first series, you have a complete grandmaster-level repertoire against the Sicilian for White at your disposal. Tackle the Sicilian with confidence!